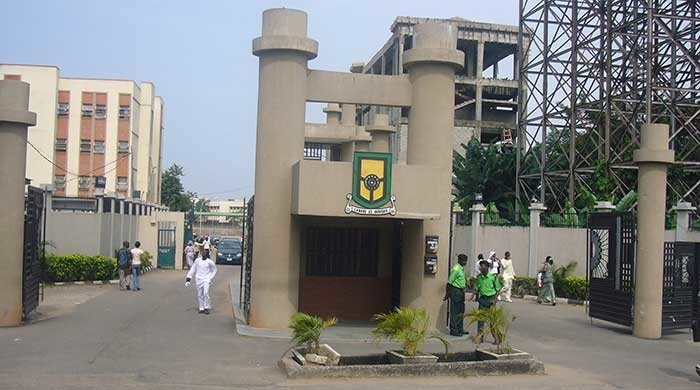 The 27-year-old graduate of electrical engineering reportedly swallowed poison on Wednesday after he was blamed for damaging a car in a sachet water factory in Ojodu Berger, Lagos, where he worked. It was gathered that he had hit the vehicle while trying to help the owner re-park it. The Osogbo, Osun State indigene, was said to have become desperate to raise N50,000 to repair the damaged car. In a suicide note he posted on Facebook, a few hours before the incident, he hinted that he was depressed. He wrote, “When a man’s life is unstable, worried, downcast and destabilised, things he does right before will become wrong no matter the best he puts in. He loses focus and strength; he becomes unhappy and angry at everything even if he tries to wear a smiling face. “Thoughts of death will come in the scene. He keeps asking the question, ‘why me?’ He becomes helpless and even if he’s among people, he still feels lonely. Life can be truly unfair. About an hour before he allegedly took ingested poison, he wrote another note on his Facebook wall at 10.16pm, asking his family to look after his mother. “Please, help me stand by my mother. She’s the reason why I have lived this far. Thank you. To my loved ones,” it read. He was buried on Saturday at the Atan Cemetery in Yaba, Lagos. The Lagos State Police Public Relations Officer, ASP Olarinde Famous-Cole, confirmed the incident.